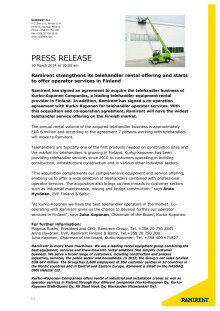 Ramirent has signed an agreement to acquire the telehandler business of Kurko-Koponen Companies, a leading telehandler equipment rental provider in Finland. 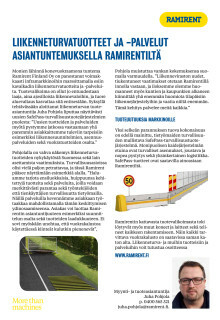 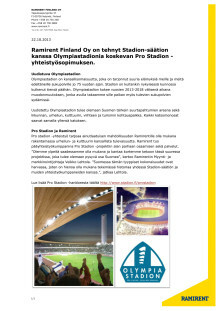 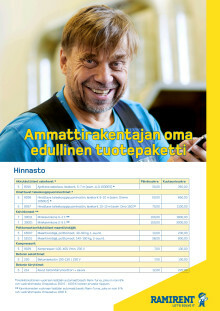 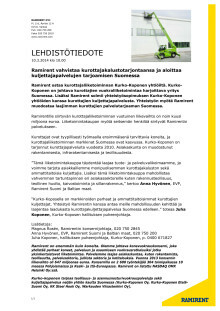 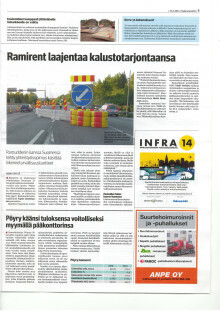 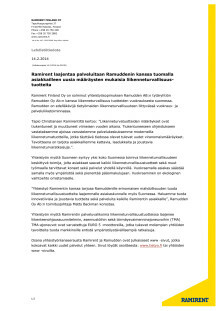 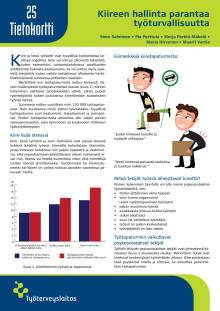 In addition, Ramirent has signed a co-operation agreement with Kurko-Koponen for telehandler operator services. 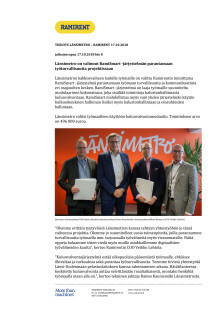 With this acquisition and co-operation agreement, Ramirent will have the widest telehandler service offering on the Finnish market.